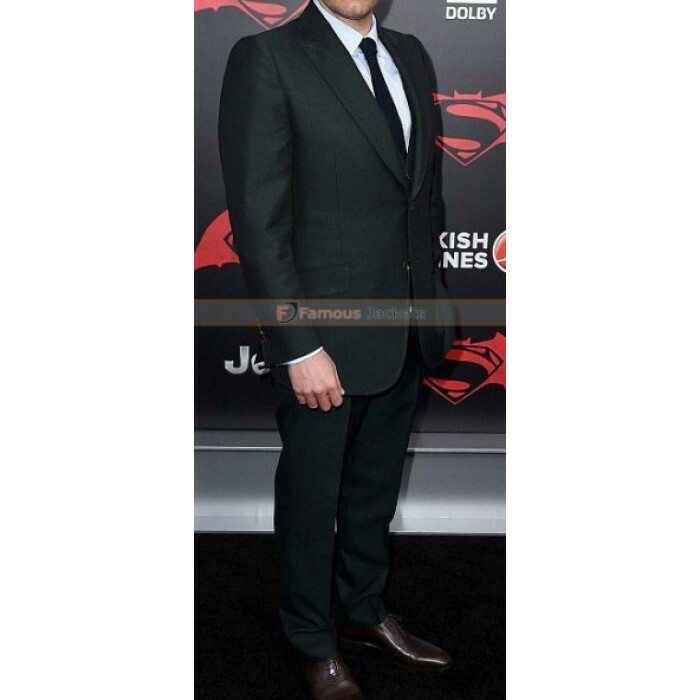 Ben Affleck is getting attention of everyone as the movie Batman V Superman released. 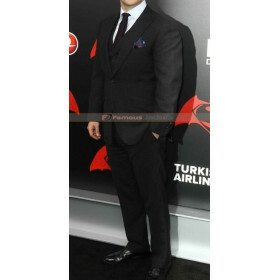 This is the inspiration Suit and has worn by Ben Affleck in the premiere of Batman V Superman movie. 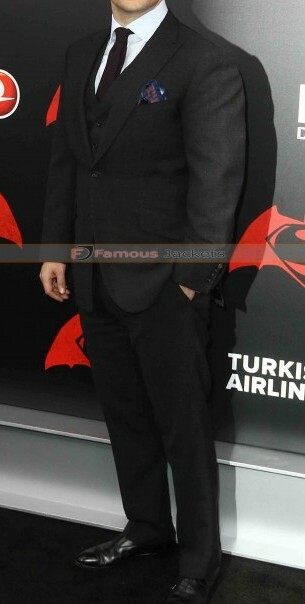 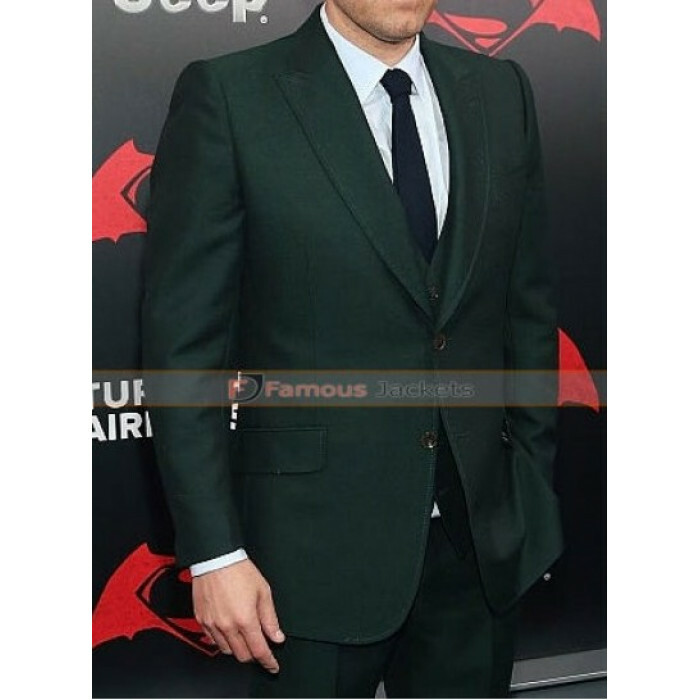 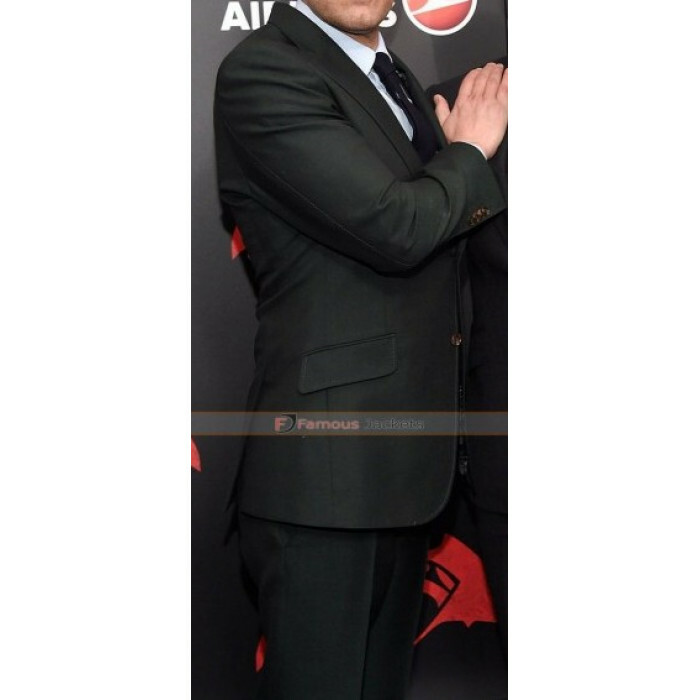 The suit is extremely elegant and stylish that Ben Affleck looks stunning in this suit and is ideal for the top events. 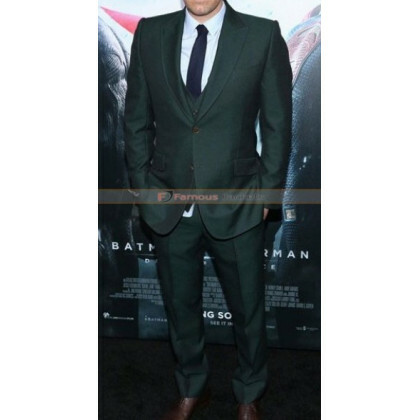 This suit is made from high quality wool blend fabric with neat stitching done throughout for durability. 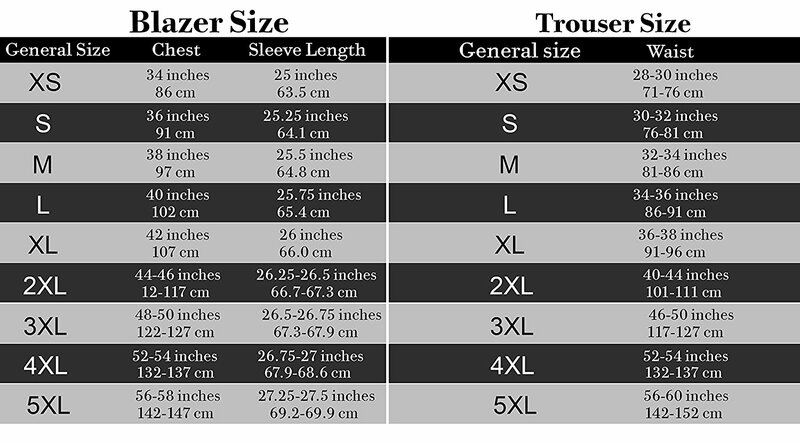 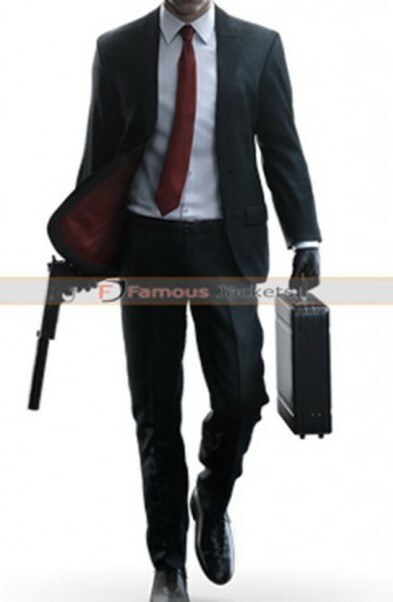 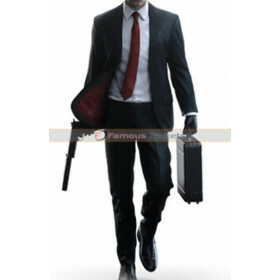 The suit color is in Black and is available in all sizes. The workmanship of this suit is just exceptional. 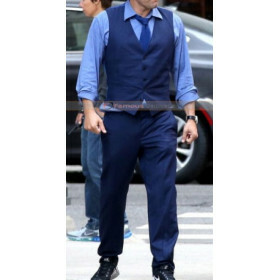 Hurry up and grab this Ben Affleck Suit right now before the stock is over.